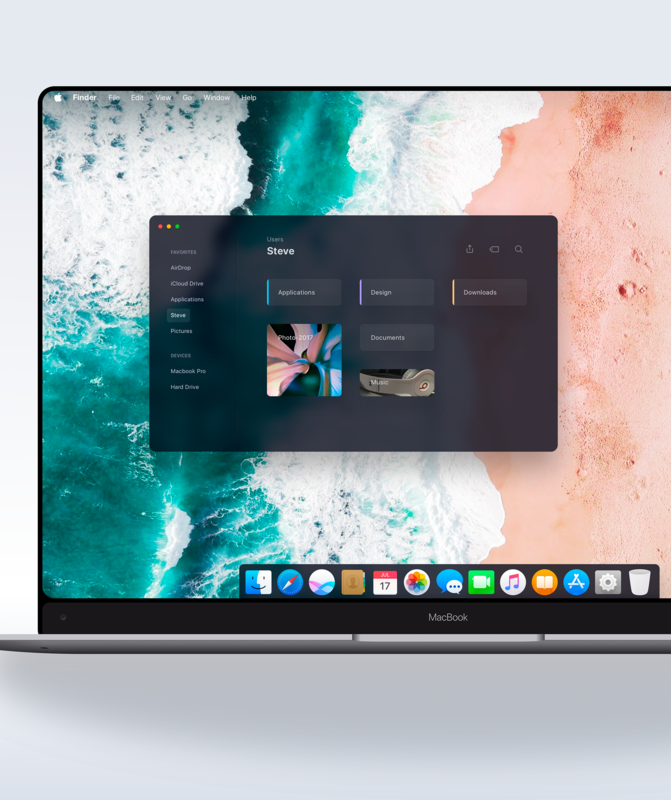 We are taking a look at a very interesting redesign by Montreal-based designer Aurélien Salomon on a concept for Apple OS / MacOs 2020 with Edge to Edge Macbook. First of all, we can’t help to notice the edge to edge MacBook design, what do you think? I am not too keen on the margins but it’s quite interesting though. Aurélien does a remarkable at this presentation and he’s pretty amazing to see his ideas/concepts for the finder, dark mode, Safari and of course Augmented Reality. What do you think of this concept? 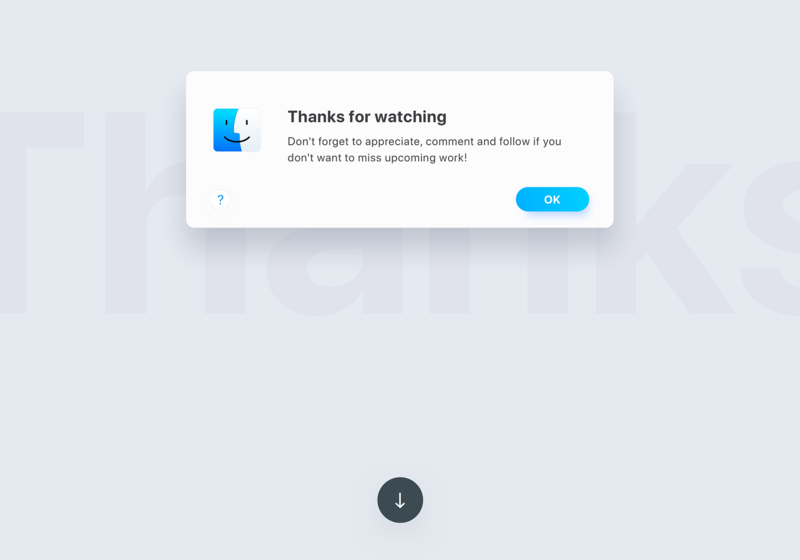 Aurélien Salomon is a UI/UX/AR/Motion designer from Montreal, QC, Canada. We love his work on ABDZ, make sure to check his Behance for more. 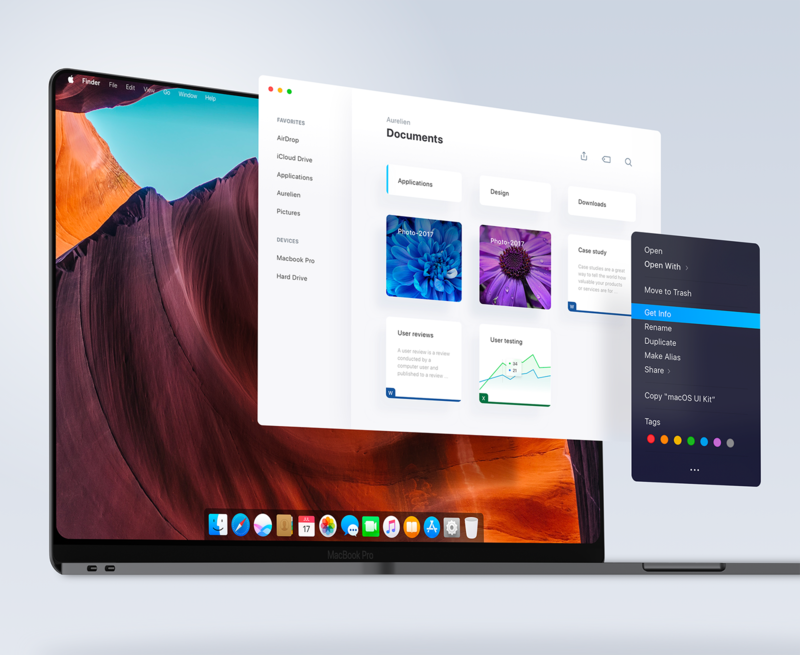 Apple OS concept redesign ( ux, ui, product, augmented reality, operating system, windows, apple, ios, safari, music, finder, design, motion, animation, 3d). This is a concept that I had in mind for a long time and I am happy to share it with you today. It is an unsolicited visual direction exploration done just for fun. The goal wasn’t to solve every problems and it is by no means stating that it is “better” that what we have now. I learned a lot working on it and it was a lot of fun.